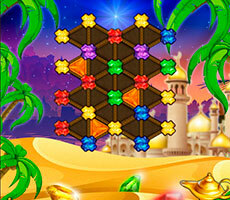 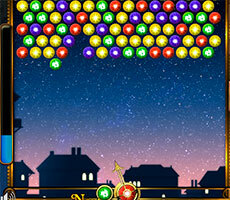 After a hard day full of troubles and problems, you want to switch to some relaxing activity. 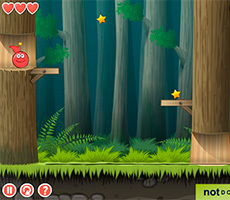 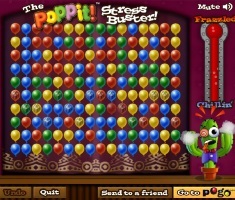 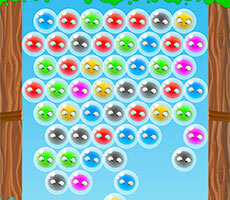 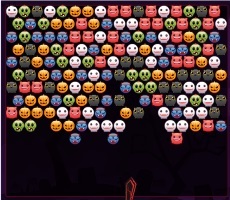 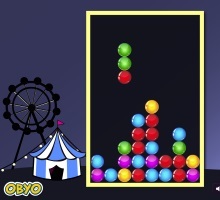 Flash game Bubble Pandy is exactly what you need for a pleasant way of spending time! 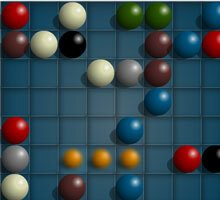 Let us consider what principles of the game and how to gain maximum points. 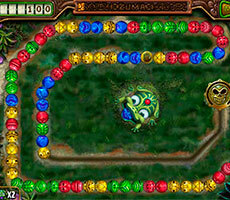 The game is realized on a special field with a large circle. 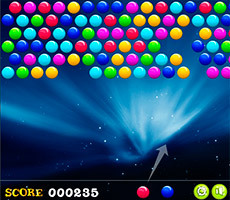 In the center of this circle you can find a star with attached bubbles. 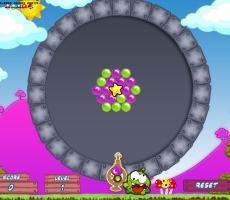 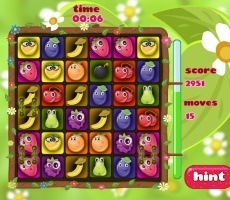 At the bottom of the field there is a "boom" which shoots violet or green bubbles. 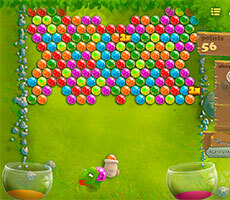 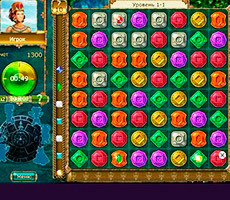 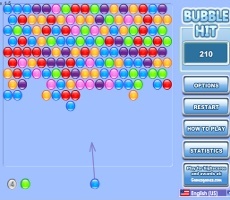 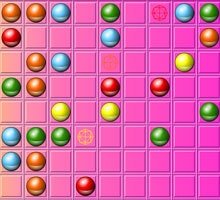 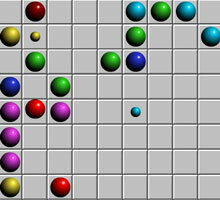 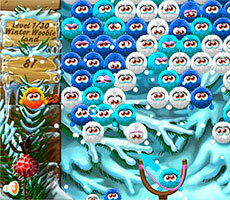 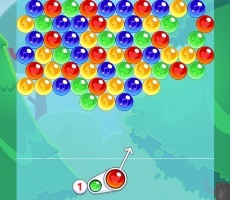 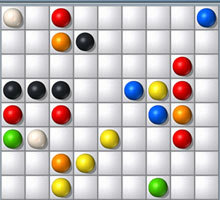 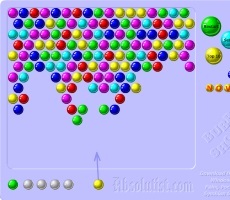 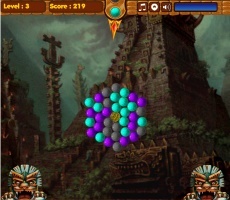 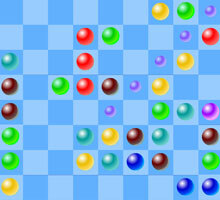 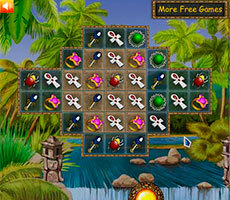 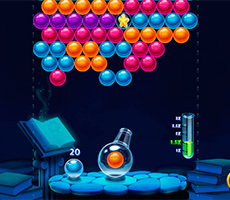 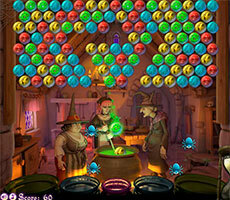 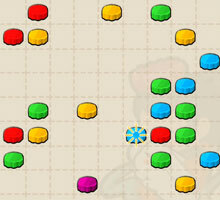 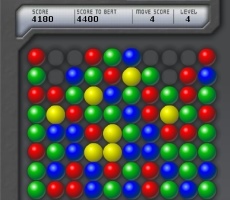 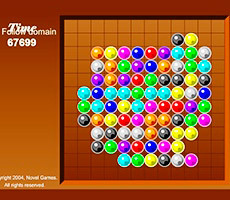 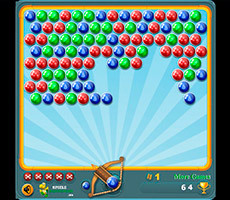 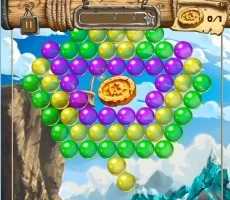 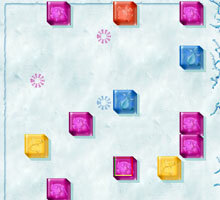 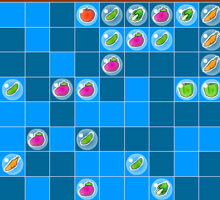 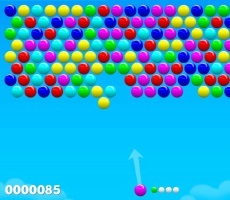 The player's task is to form lines with same-colored bubbles. 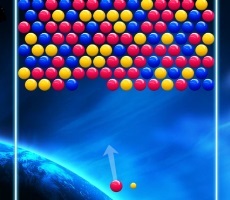 The line which consists of three or more same-colored bubbles is removed from the field. 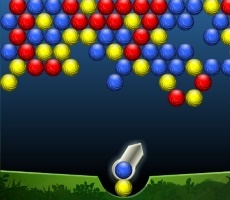 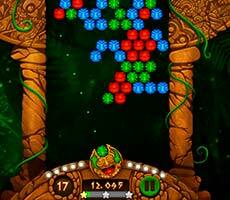 You will win if you manage to remove all the balls attached to the star. 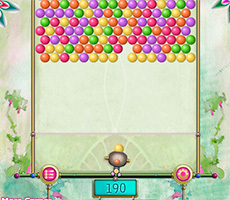 The "Bubble Pandy" has no time limit, so take your time. 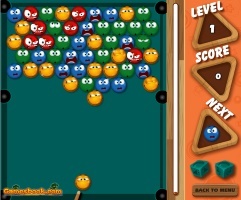 When you learn the rules of the game, you'll love it!